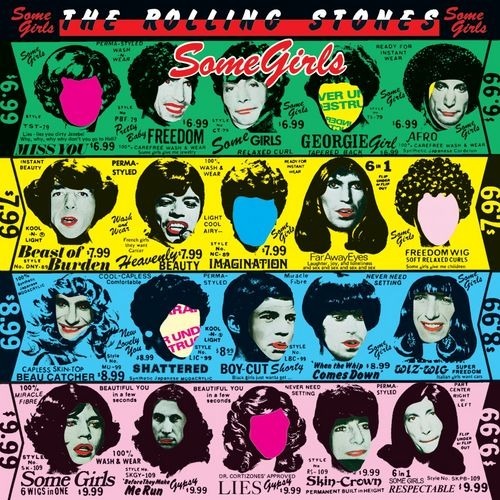 “Some Girls” became one of the band's biggest-selling albums in the United States, going on to be certified 6x platinum for sales of more than 6 million copies. For a look back at the album and the era, In The Studio host Redbeard is joined by the band’s Keith Richards, Mick Jagger, Ronnie Wood and kebyboard player Ian McLagan. 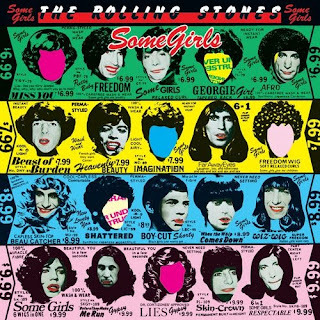 Check out the Rolling Stones’ "Some Girls" on In The Studio here.